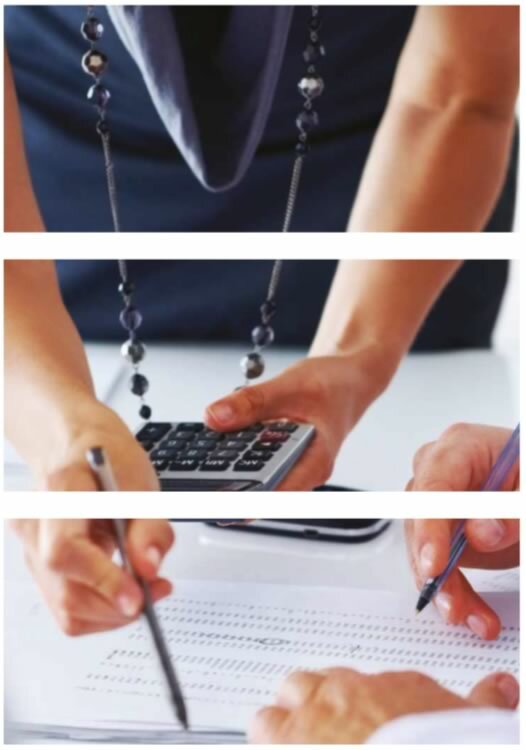 Spicerhaart Corporate Sales provide a complete range of services designed around the specific requirements of “Quick Purchase” organisations and investors. We have a dedicated team who really understand this business sector and the importance of fast, accurate turn-around. We already work with a number of clients in this arena both large and small including a number of the leading brands which are house hold names. We are able to tailor our services to your specific needs be it simply providing drive - bys, market appraisals and summaries or a complete end to end solution. Our dedicated Quick Purchase team are trained to deal directly with clients potential sellers at an early stage when required arranging for the best placed agents to visit at the earliest opportunity. A comprehensive summary including two separate agent appraisals, a full suite of photographs, comparables and recommendations will then be produced and submitted for consideration. We are able to arrange RICS reports at competitive rates via a number of surveying networks and will ensure that these are carried out to pre agreed timescales. We are also able to arrange a full contractor service including items such as drain downs, security, utility readings, clearance, photographs and garden maintenance. When instructed with a resale, we will provide an EPC where required and instruct the most appropriate estate agent(s) based on our agent selection software and market intelligence. 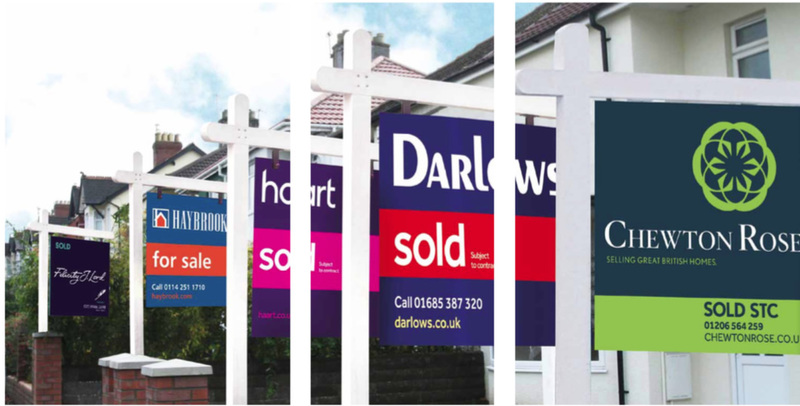 We take responsibility for managing the sale process and will ensure our chosen estate agents are advertising your property on major portals and promoting it at every opportunity. Our marketing team will work closely with the appointed agents to ascertain the level of interest and obtain specific feedback from viewers. We will discuss with you any recommendations for price reductions or other actions when appropriate. A detailed weekly report can be produced for all of the available portfolio. We will advise on and qualify any offers received and progress agreed sales through to satisfactory completion taking into account any specific deadlines agreed. We will discuss with you the level and content of reporting required for your sold subject to contract pipeline and work closely with you and your solicitors to ensure we add value to your business.